Once in a lifetime chance to own this historic 38.48 ACRE farm estate with 2 Homes, Multiple Buildings, and a Barn on an open space Fenced Pasture! Perfect setting for future winery/event space with views of the Cascade Mts. & Snoqualmie Valley, minutes away from the City. 2nd home is a well established Airbnb providing additional income. These 3 parcels are also ideal for agricultural, equestrian uses while utilizing the current improvements. Sold altogether and “As Is”. Directions: From I-520/Avondale Rd. Head east on Union Hill Rd to Ames Lake-Carnation Rd., Turn left at end of Union Hill Rd. Head north to W. Snoqualmie Rd, Left about 1/2 mile north to 7900 W. Snoqualmie. 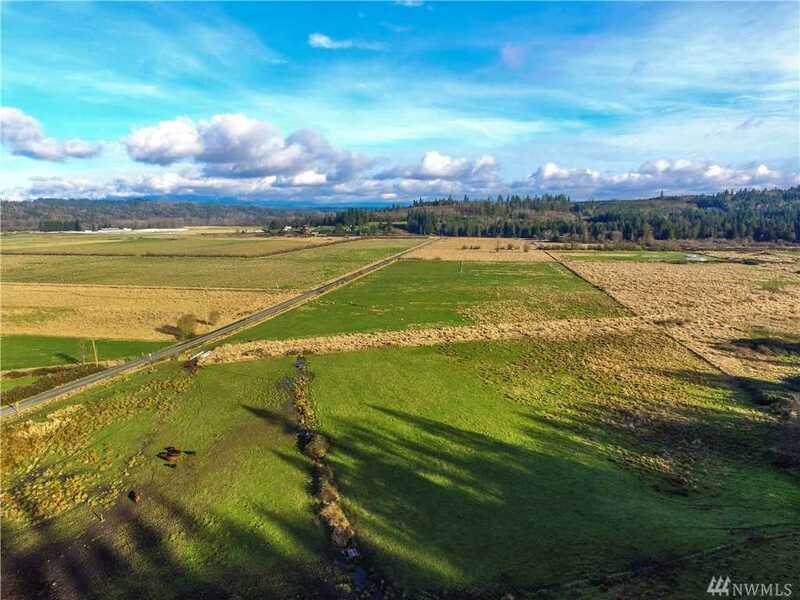 Please, send me more information on this property: MLS# 1405337 – $1,995,000 – 7900 W Snoqualmie Valley Rd Ne, Carnation, WA 98014. I would like to schedule a private showing for this property: MLS# 1405337 – $1,995,000 – 7900 W Snoqualmie Valley Rd Ne, Carnation, WA 98014.